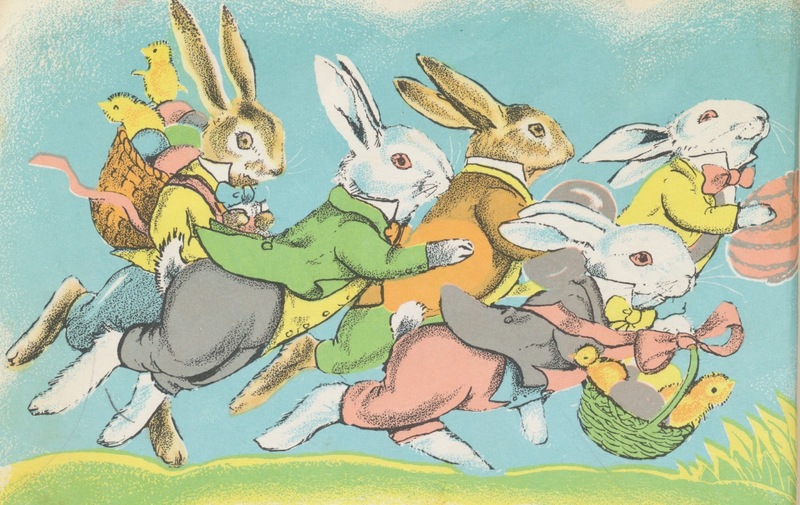 Lately it seems our pillows have been breeding like rabbits, so we're taking 1/2 off the tagged price of our entire stock of accent and throw pillows -- but just during our special last-chance Le Lapin (bunny) market on Wednesday March 13th from 5:00pm-8:00pm! We're giving everyone another chance to enjoy this month's Easter-themed market -- so come fill your basket with lots of goodies! Easter is in just a few weeks, and Spring really IS on the way, so stop on by to celebrate with a complementary glass of wine!